The Shallowbrooke Farm Summer CSA is open for enrollment. Shallowbrooke Farm is getting ready to start planting crops in the green house in just a few short weeks. The summer deliveries will begin on the week of May 13 and Run for 20 weeks. The last delivery will go out the week of September 23. The CSA will consist of the fruit and vegetable portion or share, and also other options that you may add on above and beyond the fruit and vegetable portion. Some of the option are linked below. What is a CSA? A CSA is a partnership between the consumer and the farm. Shallowbrooke Farm’s CSA model could best be described as a subscription service for fresh, healthy food. The farm tends to their crops and in turn, provides you with a fresh, healthy product every week. Shallowbrooke Farm offers three different participation levels that are suitable for most family sizes and lifestyles. 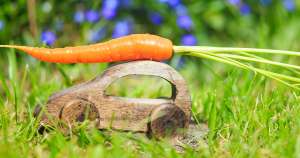 In each delivery, you will be receiving a portion of the seasonal harvest each particular week. 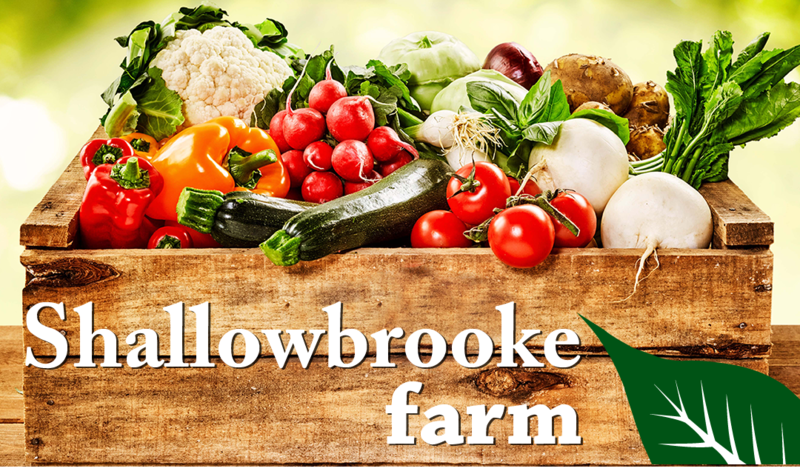 If you are looking for a source of fresh fruits and vegetables, Shallowbrooke Farm is here to serve you.